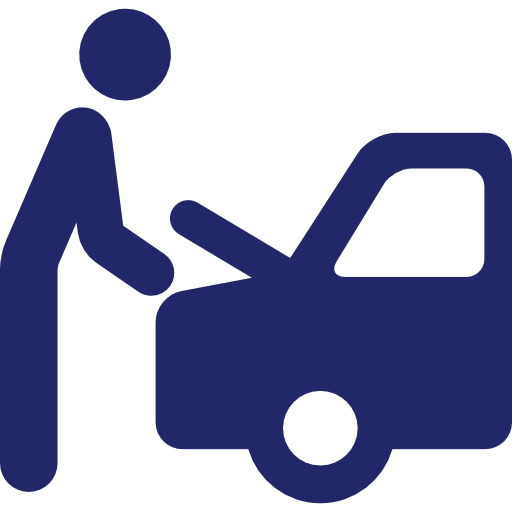 Having your Car/Van serviced regularly ensures it continues to run the way it was designed to. Servicing prevents damage to the engine and other components and helps retain your Car/Van's desirability and value when you decide to pass it on to a new owner. Regularly changing Oils, Filters and Plugs can reduce the level of wear and tear your Car/Van experiences and save you lots of money in the long run. 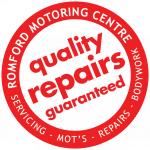 A service at Romford Motoring Centre comes in all forms, depending on what your Car/Van needs. 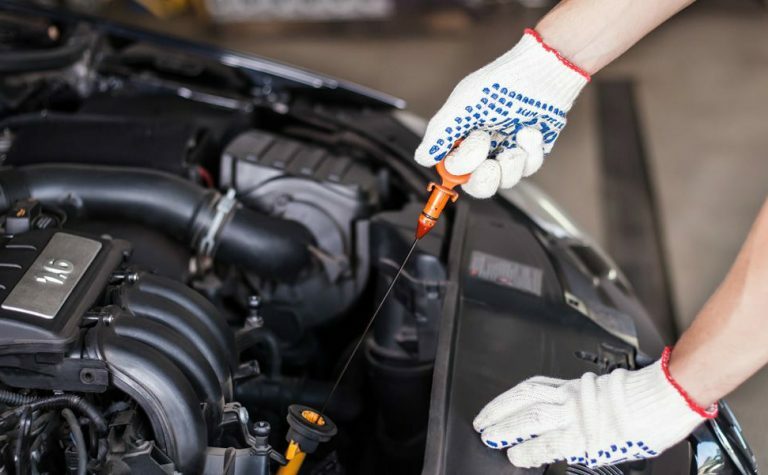 From an oil and filter service through to an intermediate or full service, we have the right prices and the quality of workmanship to keep your Car/Van fit and healthy for whatever journeys you have planned. Essential regular servicing and maintenance for new and old cars and vans all major manufacturers. Our service menu includes oil and filter changes, lubrication service and full service (spark plugs, fuel filters, air filters, etc*). Service lights reset and stamped up in your service record book. Maintenance also includes changing transmission and brake fluid and timing belts whenever scheduled. *Actual parts replaced varies from model to model - please call for details.